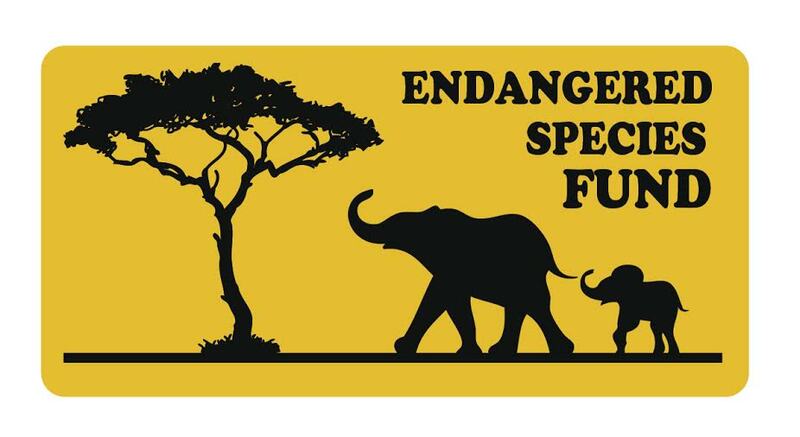 Endangered Species Fund is a Michigan Based non-profit that supports work to protect wildlife across Africa and Asia. Our vision is for a world where man shares the planet in harmony with other creatures. Our work in the USA supports the David Shepherd Wildlife Foundation in their mission to fight wildlife crime, protect vulnerable and endangered species, and engage with local communities and school children, building a sustainable future for people and wildlife.